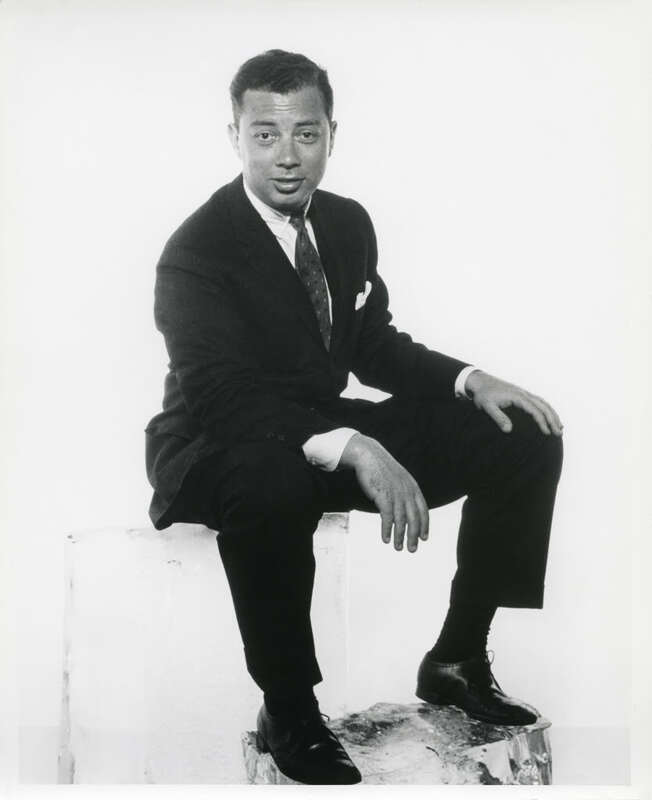 One of Cy Coleman’s early songs, “The Riviera” predates his long association with lyricist Carolyn Leigh. Popular versions of this song are those by Mabel Mercer and Blossom Dearie. “The Riviera” was recorded on October 1, 1971 and released the following year on the album With Love. It was arranged by Robert Farnon.